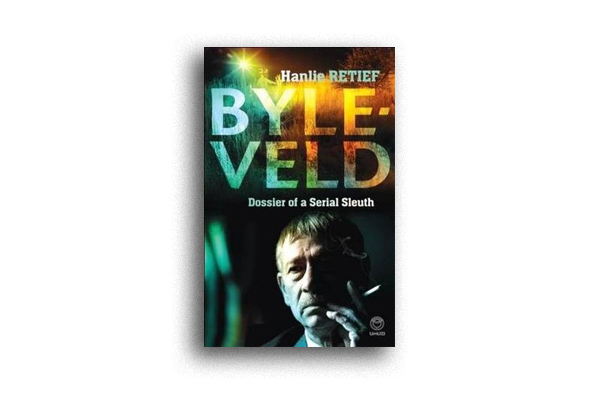 Detective Piet Byleveld was that guy. The guy you called when no one could solve the case. When there were no leads. When all hope was lost. He is the man who solved some of South Africa’s most famous crime investigations. Please note: this book is brutal. It is not for the faint-hearted.